The InterStrength Interaction Styles™ lens helps establish rapport and greatly affects relationships. It is the most easily observed aspect of your CORE since it is embodied in your communications and movements. 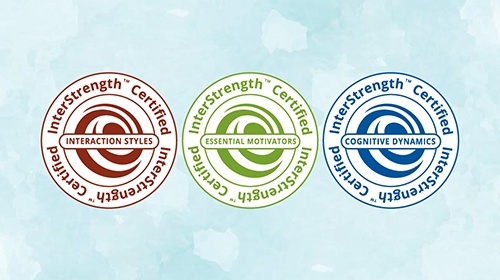 The InterStrength Essential Motivators™ lens quickly identifies deep, core motivations and talents to inform important life decisions and awareness. It helps us understand ourselves and others, build self-esteem, and deepen relationships. 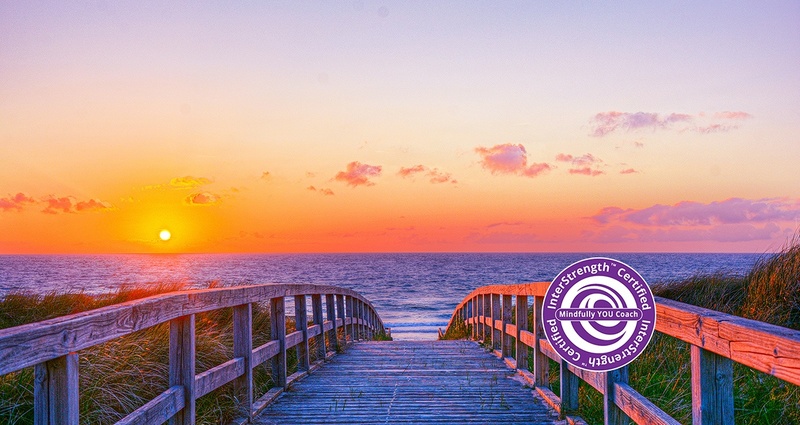 The Berens Cognitive Dynamics lens provides you with a clear, deep understanding of the Jungian basis for how we tend to think about things. It goes beyond confusion to mastery with usable tools and easy to understand language. 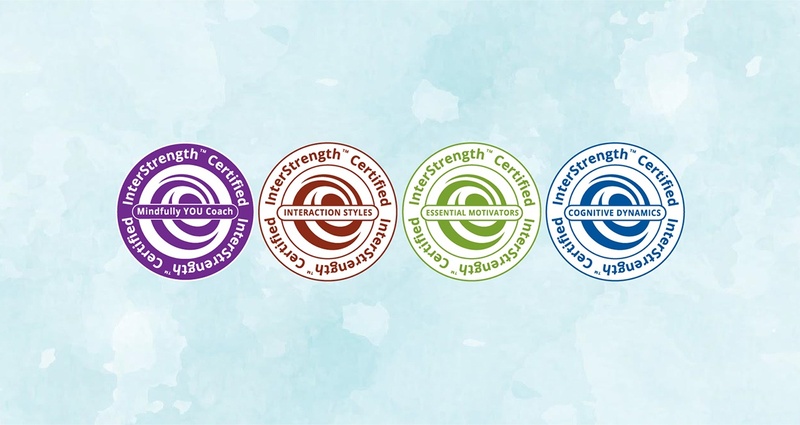 The InterStrength Mindfully YOU™ Coach certification program will prepare you to develop the necessary skills to guide your clients through the InterStrength Self Discovery Process using our pioneered process, developed by Dr. Linda Berens.